Tournament Bag Tags or Stick Labels from as little as *$ 3.95 each! 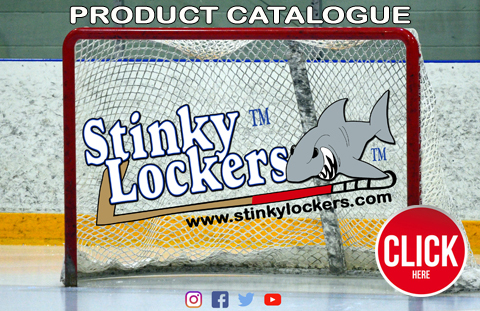 Send us your team rosters with team name, player name and jersey numbers and we'll create a custom tag and or stick template for each team. Include the team colors and we'll change the jersey color in each locker scene to reflect their team colors! We ship tournament orders sorted by team. Each team's order is checked and double-checked for their accuracy. All tags come complete with 6" loop and are bagged separately. Email us for a tournament quote. Let us know what you would like a quote on along with your total quantity and we will email you a quote! Email us your logo and we'll include the logo in the email proof before production. Ideal file format is jpg, however tiffs, pdf, word documents and publisher is acceptable as well.